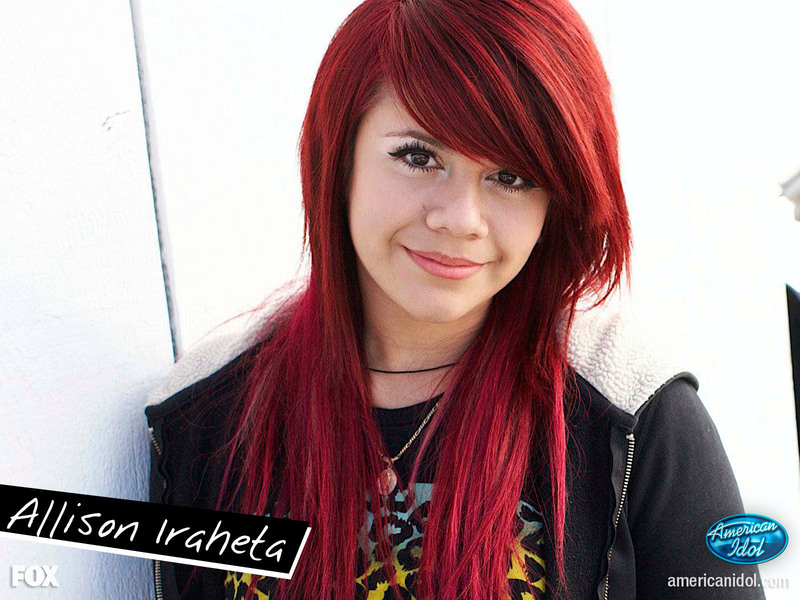 Allison Iraheta wallpaper. . HD Wallpaper and background images in the American Idol club tagged: allison iraheta wallpaper american idol wallpaper allison iraheta american idol season 8 wallpaper. This American Idol wallpaper might contain ritratto, headshot, primo piano, and closeup. SPOILER ALERT! superiore, in alto 13! Crystal Bowersox Canto "Maybe I'm Amazed"
Lee DeWyze Canto "That's Life"
oh my gosh!!!!! i cant believe she got voted off!!!! ugh stupid kris!!!!!!! he screwed everything up!! !